Couette et Chocolat B&B Montreal, Hotel Canada. Limited Time Offer! Couette et Chocolat B&B. 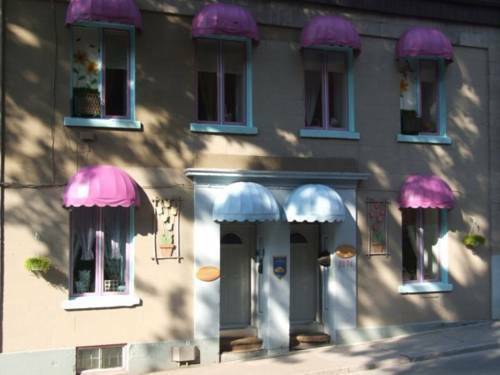 "Couette et Chocolat B&B" is a 3-star hotel. This hotel is located in Montréal. The rooms are welcoming and bright. Bicycles can be rented, an ideal way to discover the surrounding area. To add to your stay, there is breakfast in the morning. Internet access is available free of charge and there is a shuttle bus to help you travel.